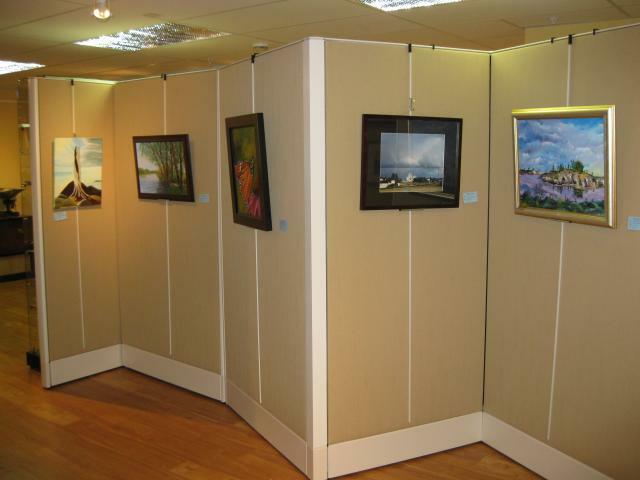 Tour the Morinville Art Club's display of local artisans works located inside the Museum. The artwork on display is available for purchase. Small sale items such as postcards, spoons, cups and magnets, bookmarks, church pins & key rings. The collection is stored in an environmentally controlled storage room to ensure the items are protected and available to future generations. 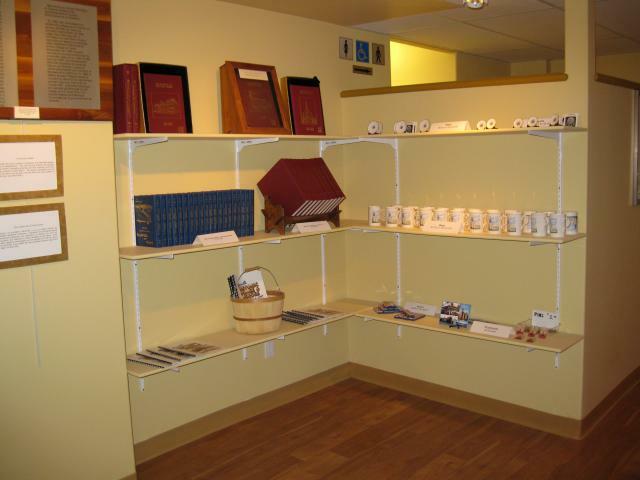 The collection consists of old photos of Morinville, books, newspapers, binders and items donated by local residents and founding family members. 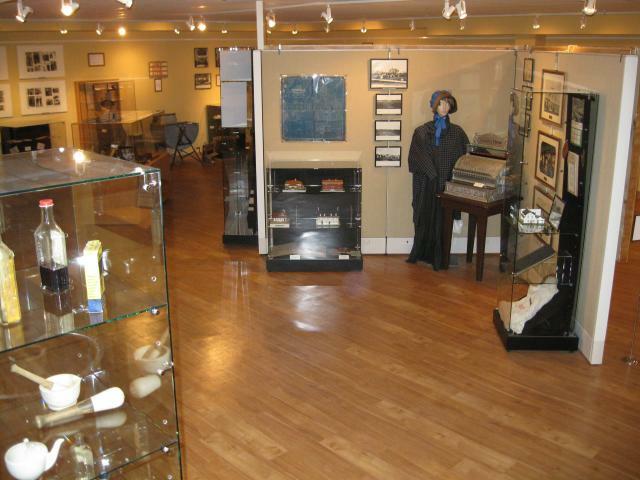 The Musée Morinville Museum is located in the heart of Morinville, Alberta. The Museum covers over 5,200 square feet of the basement of the newly (2009) renovated Notre Dame Convent (built 1909), with apartments upstairs. The Museum faces St. Jean Baptiste Park where a Statue of the Sacred Heart stands, surrounded by an explosion of flowers during the summer months. St. Jean Baptiste Catholic Church (built in 1907) and the clock tower, established 2005. The"East Wing" is home to a 1928 Model A Ford which was donated by Mrs. Lorette Champagne in 1994. The "West Wing" showcases early pioneer furniture. Storyline 1: Is a presentation of the foundation of the community and its bilingual origins with a strong German component. Also showcases the legacy of Father Morin and his contribution to the Morinville area. Storyline 3: Presents pioneer life and also the call to the west that brought many people to Morinville. Visit our Pioneer Women’s Exhibit. Many pioneer women found themselves working very hard outside the home. The work day for many began before dawn, and many times ended after dusk. These same women were still expected to be the primary keepers of the home and family. They kept the home clean, prepared meals, laundry, and for those who had children, attended to them as well. View the series of displays illustrating the tasks that many pioneer women performed in addition to working hard to establish their home and community. View the Morinville Historic Timeline from 1891 - 2011.